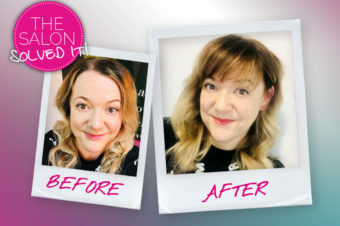 We’ve all been there – ‘a fringe will look AWESOME!’ you chirrup to your pals, ‘what could possibly go wrong?’. You think you’ll look like Zooey Deschanel at her 500 Days of Summer best. Or perhaps you’re thinking it’s the cheaper alternative to that first vial of Botox? Whatever the reason, IT’S BANGS, BABY! But then, the reality for some is cold and harsh and unflinching – on your forehead, it’s an #EpicFringeFail. So, let’s get practical – how do we cope while the offending fringe is growing out? 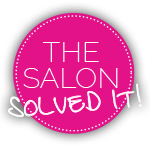 We asked stylists from salons across the UK for their tips. Matthew Curtis from Matthew Curtis Hair Design, suggests looking at your hairline so know what will work best as you grow. “For those with a high hairline, it’s best to opt for a soft, side-sweeping fringe,” he says. 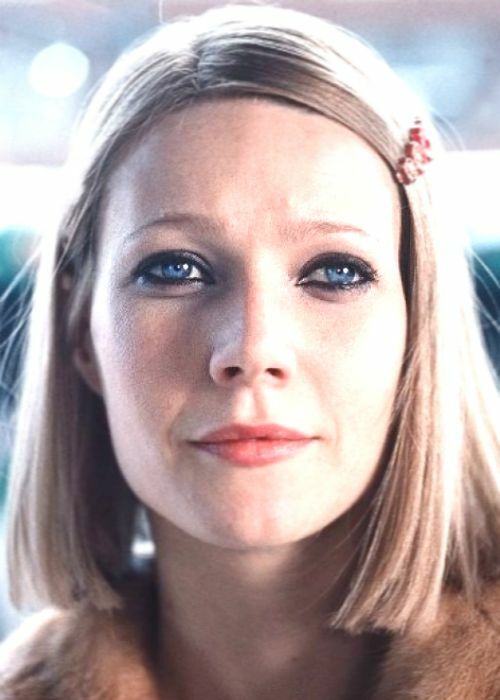 “Parting your hair in the centre as your fringe grows out will only create a focal point of your forehead which isn’t advisable if it’s from here you’re trying to detract attention.” For those with lower hairlines, a “longer, grown out fringe provides the perfect opportunity to try a centre part, which can also help to elongate the face”. 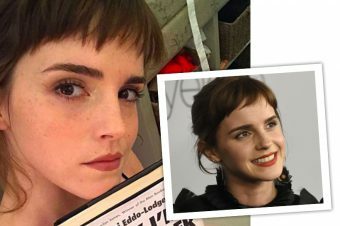 “It may seem a little counter-productive to suggest a trim when you are trying to grow out your fringe,” says Hayley Gibson-Forbes, co-director at S J Forbes in Egham and Windsor, “but having the chop regularly is not only a good way to keep your hair healthy, it helps blend your fringe into the rest of your hair far more easily.” The secret is just have weight removed, rather than having length taken off. “Get a trim every six weeks to maintain the health of the hair and ensure the ends don’t split,” adds Rachel Valentine at seanhanna salons. “Twist the fringe backwards and secure with a bobby pin,” suggests Lloyd Court at seanhanna salons. You could also try bandanas and hair bands to pull the hair totally off your face, but if you’re doing that, go strong with your eyebrows for maximum drama.